We heard the other day that South Park: The Fractured But Whole would be launching on the Nintendo Switch. But it seemed like only the standard version of the game would be available. If you were hoping to get your hands on the game and all the DLCs that have been released so far, this will make you happy. The Gold Edition of the game will cost you $89.99. It is currently set for a release on the April 24th.So it is out now. Just head over to the Switch’s eShop and buy it. 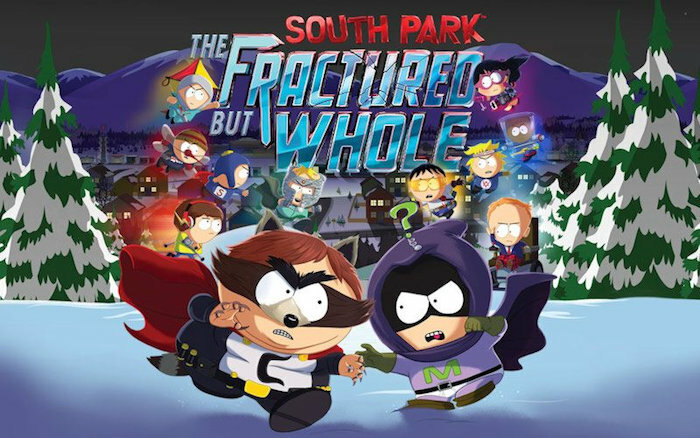 South Park: The Fractured But Whole is the second South Park title to be released. The first was South Park: The Stick of Truth which isn’t available on the Switch yet, but hopefully, it will be some day soon.